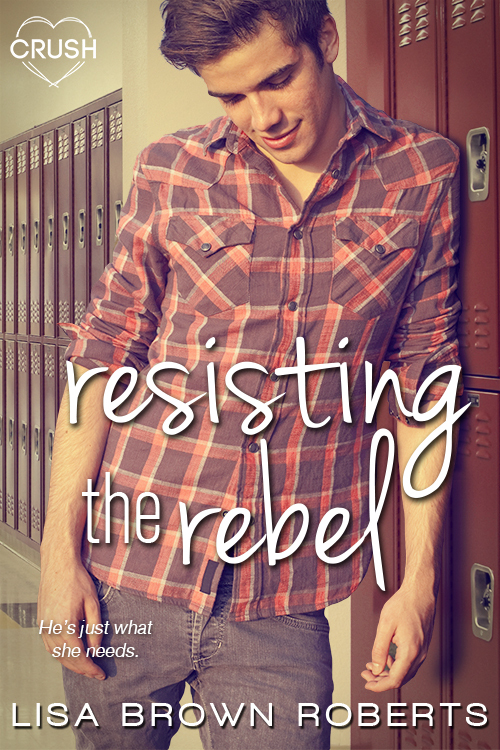 You Are Here: Home » Around the Web » Happy Book Birthday to Resisting the Rebel & Defying Gravity! Want to Read More? Buy Resisting the Rebel Today! Want to Read More? 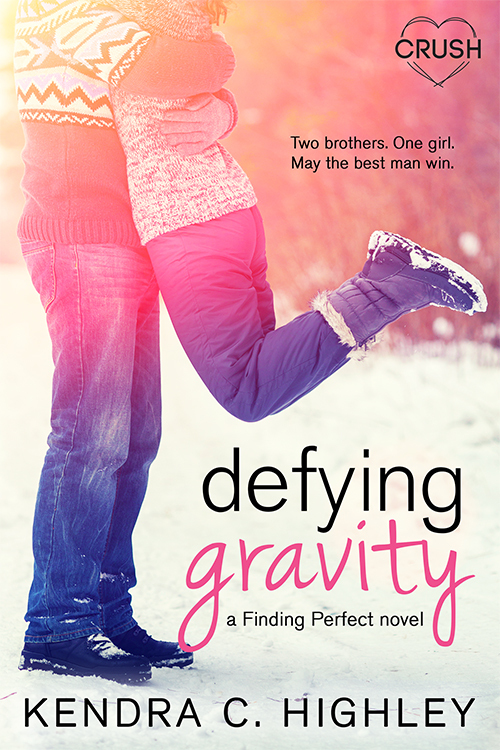 Buy Defying Gravity (Finding Perfect, #2) Today!